This is a stain-resistant carpet with a sensational fusion of colour and distinctive super soft touch polypropylene yarn. Manufactured in the UK, the high-twist, 2-ply yarn gives you a fine pinpoint finish, provides superior appearance retention, while being highly durable and a practical choice for any interior. It also comes with a lifetime anti-shading and a delamination warranty. 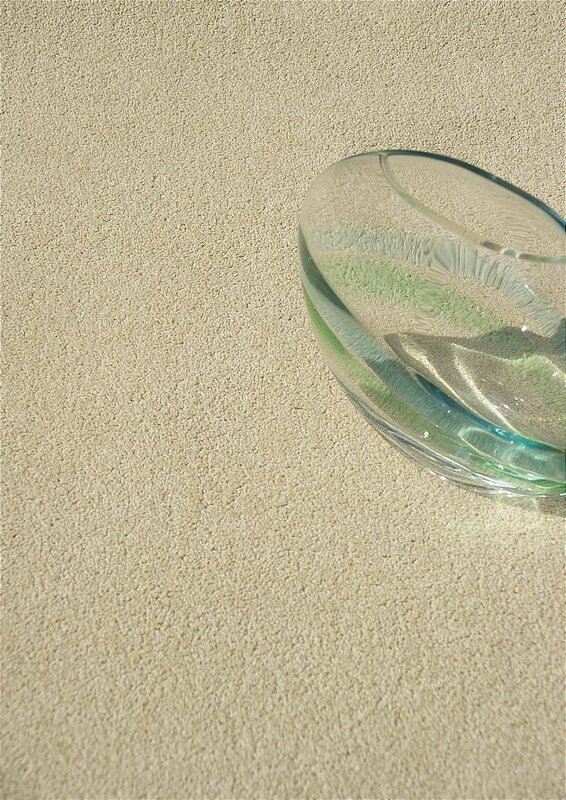 I would like more information about Verve Twist Carpet by Flooring One.